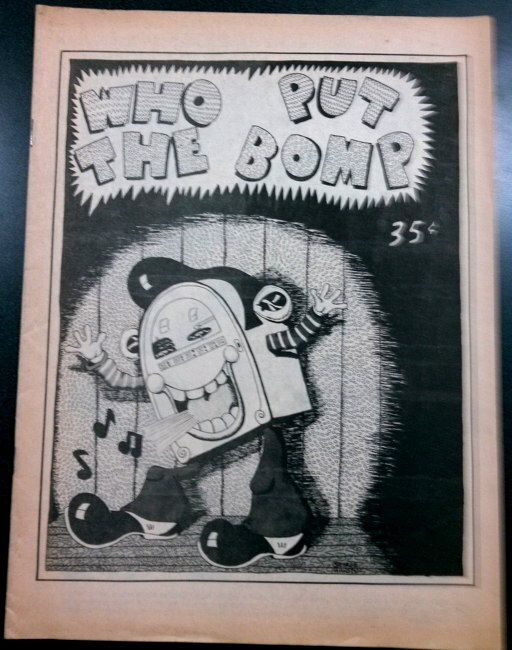 I currently have this up on the eBay, so I’m using this as an excuse to plug my eBay auctions, I guess. 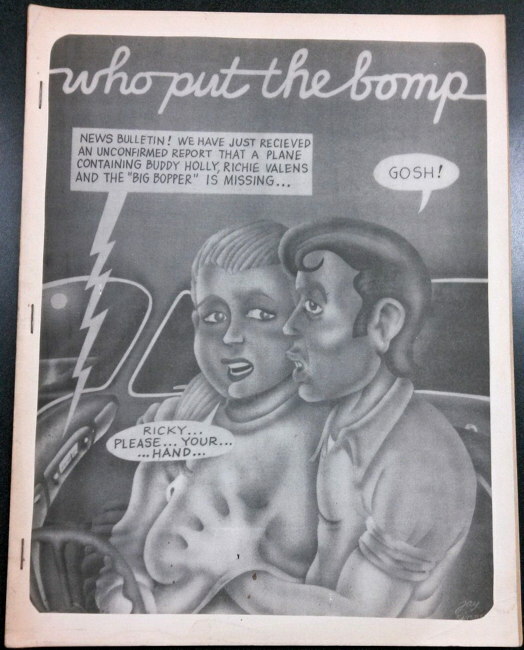 Also, I’ll put up actual scans of those first two Bomp s here when I get a chance…the digital photos didn’t work as well as I thought they would. So there you go…I started off claiming there would be no content, and lo, there was content. Just how do I do it? I must be some kind of miracle worker. 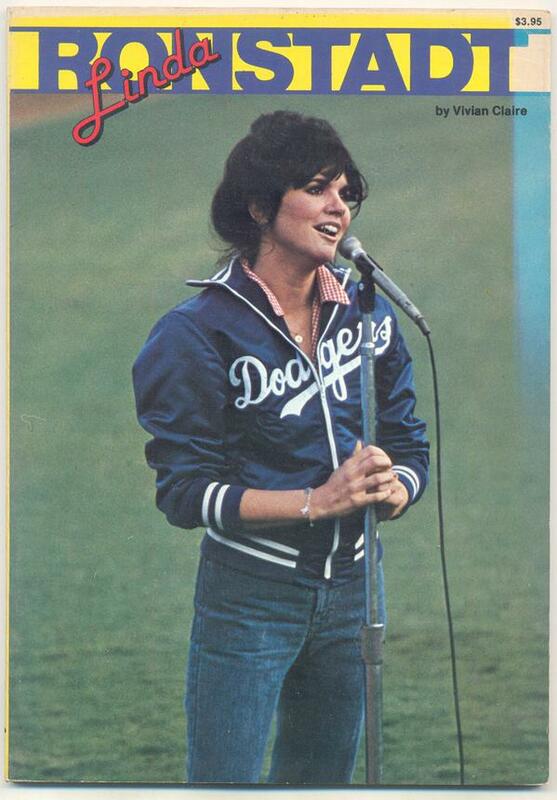 A Linda Ronstadt and BOMP post? You live in a very special, private world, sir. Please don’t ever stop sharing with us. That would be nearly $14.50 in today’s money! Ah, ’70s Linda Rondstadt… the woman who broke George Lucas. 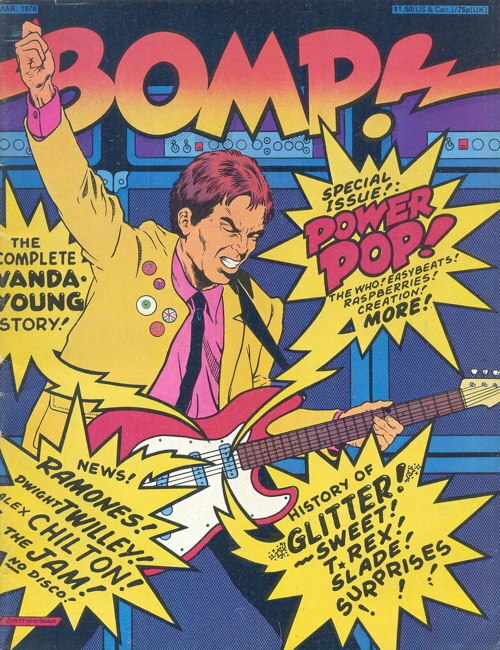 That 1978 Bomp… the guy with the guitar is a dead ringer for Tony Blair. so SHE’S at fault for PHANTOM MENACE?